The LG V40 is poised to be the latest smartphone with three cameras in the back, and it’ll be join be two front-facing cameras in the front, according to a new leak. 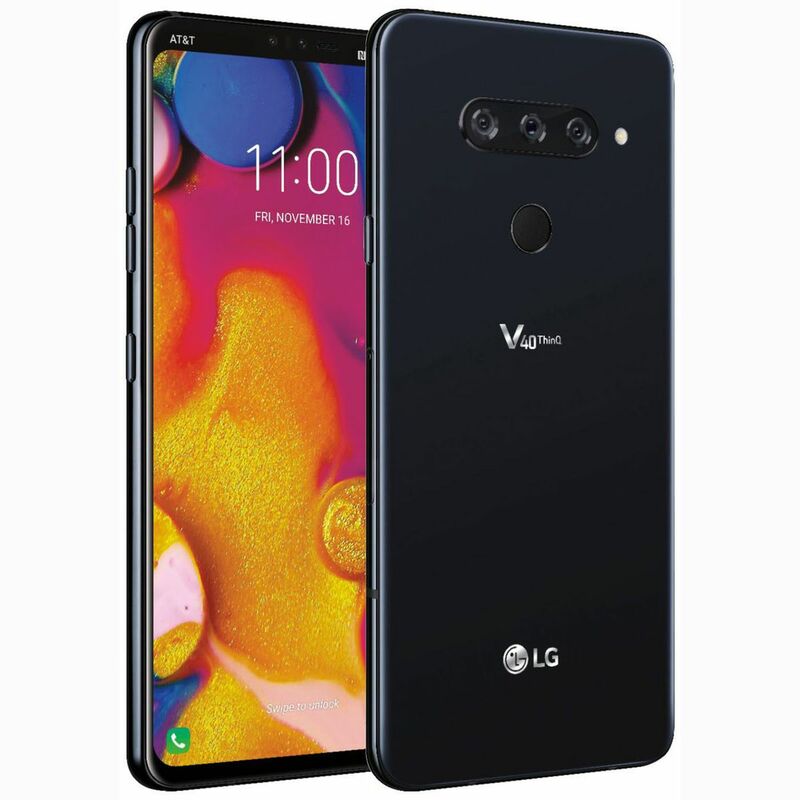 That’s right, the LG V40 appears to offer five cameras in one Android smartphone, as exhibited by a new official-looking press render from noted leaker Evan Blass. This isn’t a big surprise – we’ve seen LG V40 leaks before. But today’s photo is the clearest view we’ve had of the front and back of the phone – and its many cameras. LG V40 to best them all? The LG V40 is out-camera-ing the Huawei P20 Pro, which features three cameras on the back, but only one camera in the front. That’s so early 2018. While the camera use cases remain a mystery, the the recent LG G7 we tested and last year’s LG V30 uses a dual-camera setup on back to offer a super wide angle option. Other phone makers – Huawei, Apple and Samsung – have offered telephoto lenses with 2x optical zoom (3x in Huawei’s case). LG could provide the best of both ideas, and give us the super wide angle abilities of the LG V10 that we liked from its second front-facing lens. It was missing from the LG V20 and LG V30. We’ll know more than what this leaked press render tells us on October 3. The LG V40 is set to launch at an LG event that Wednesday, and TechRadar will be there covering it live.